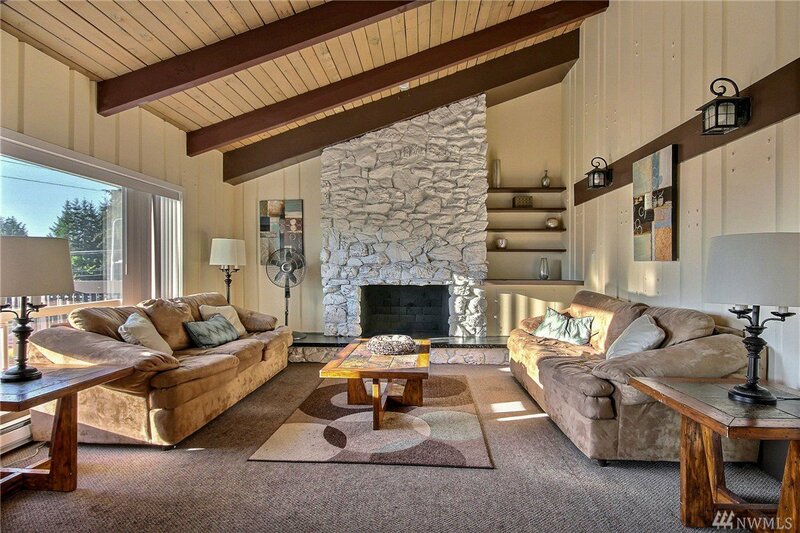 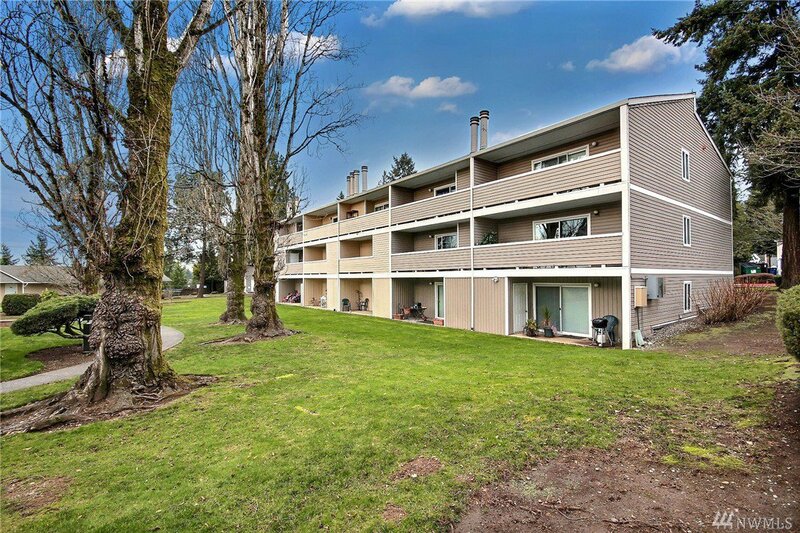 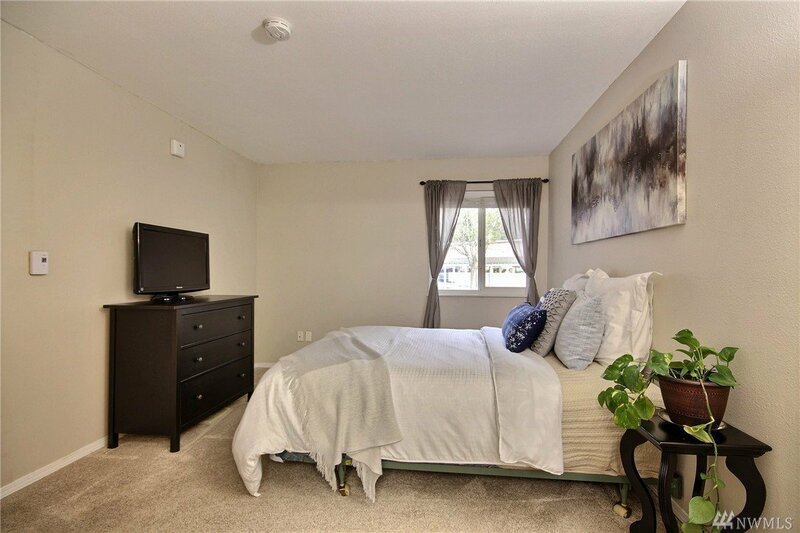 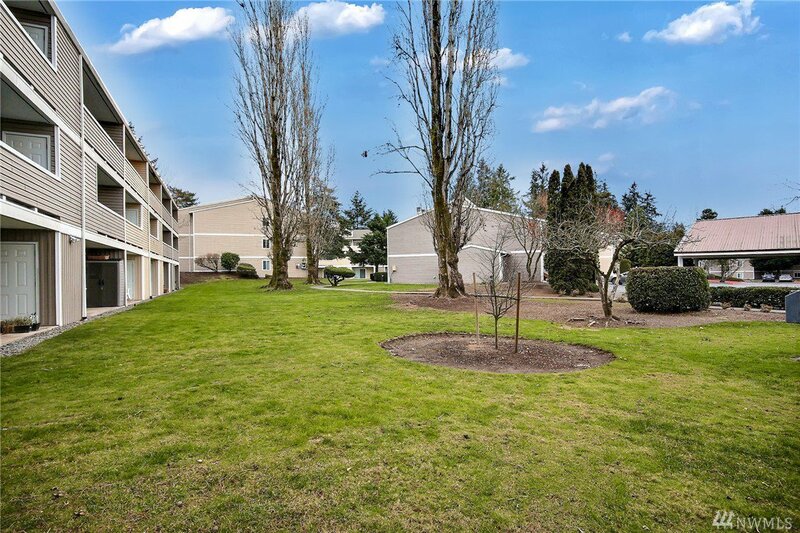 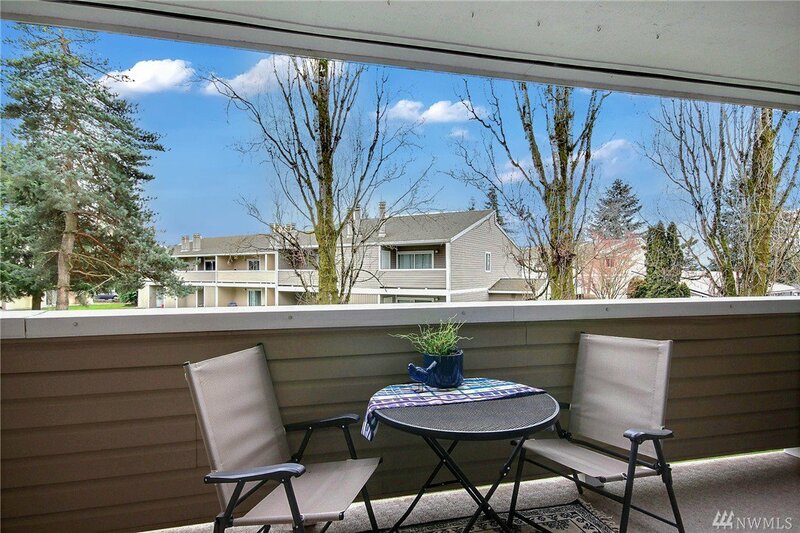 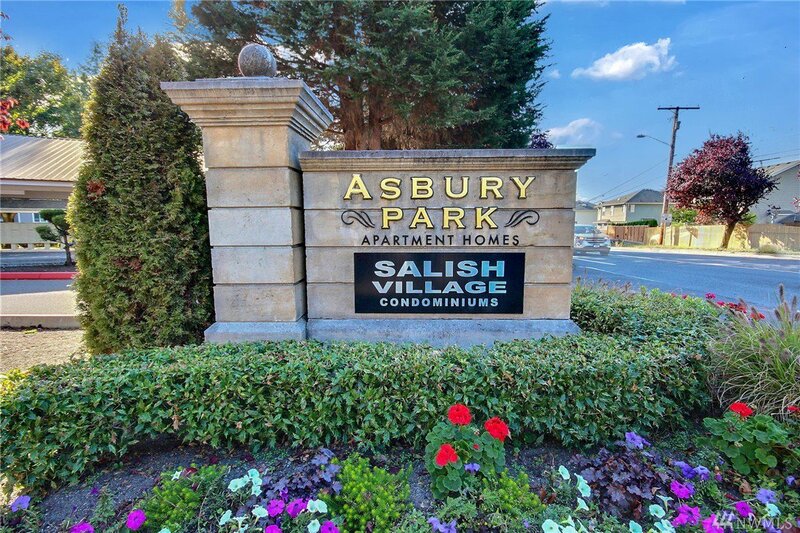 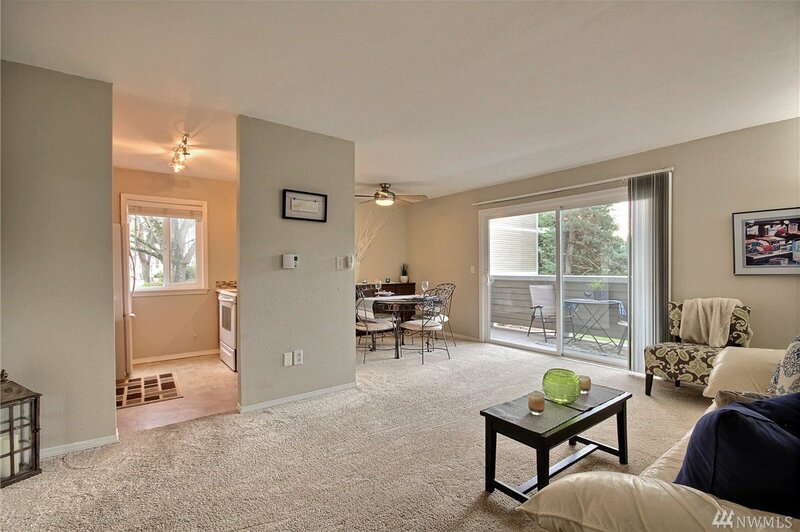 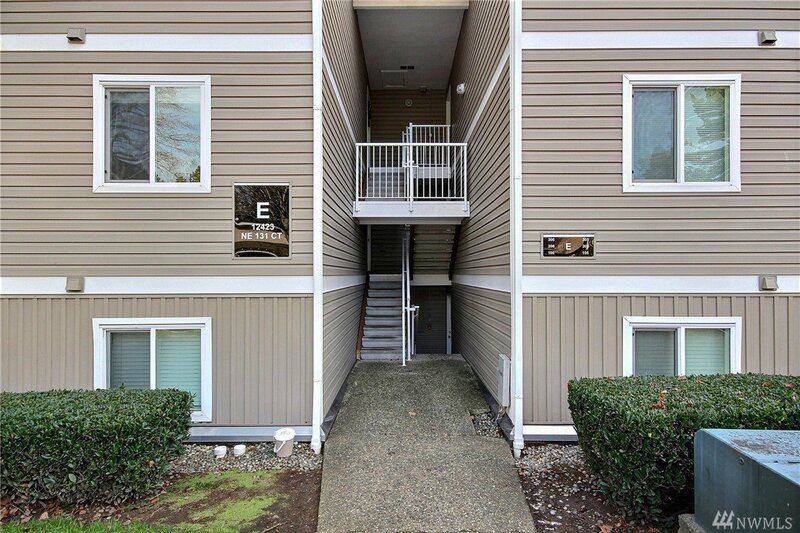 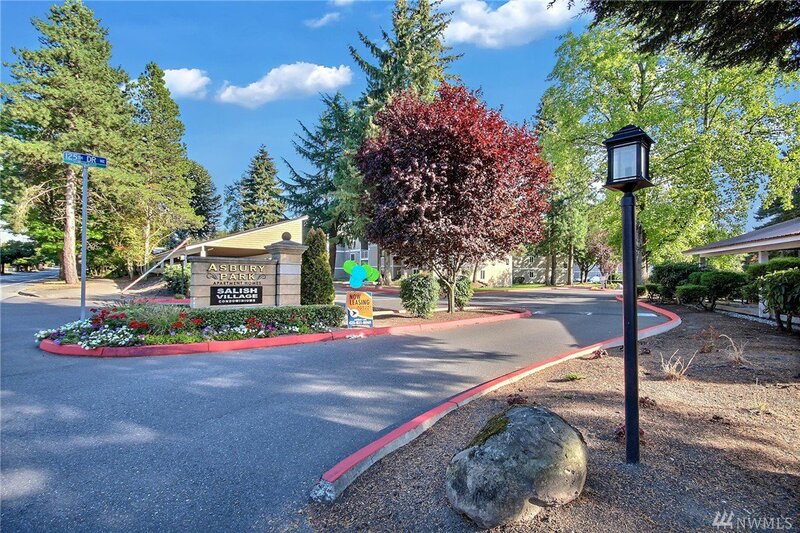 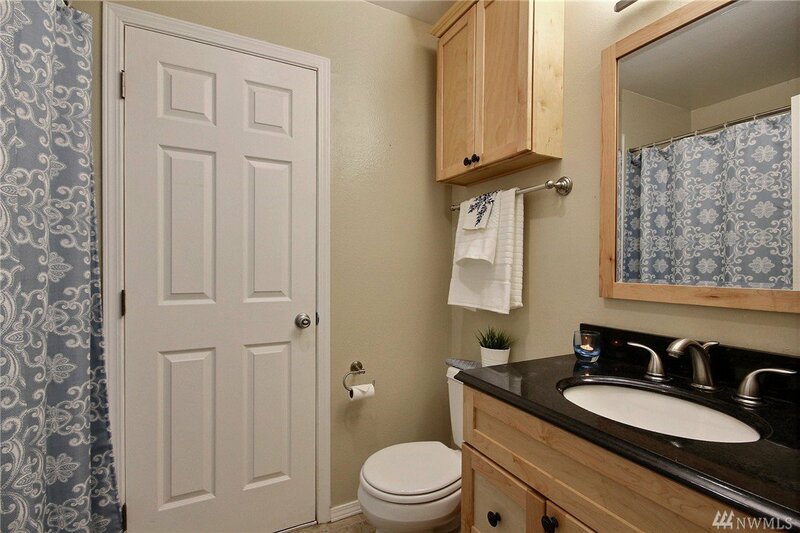 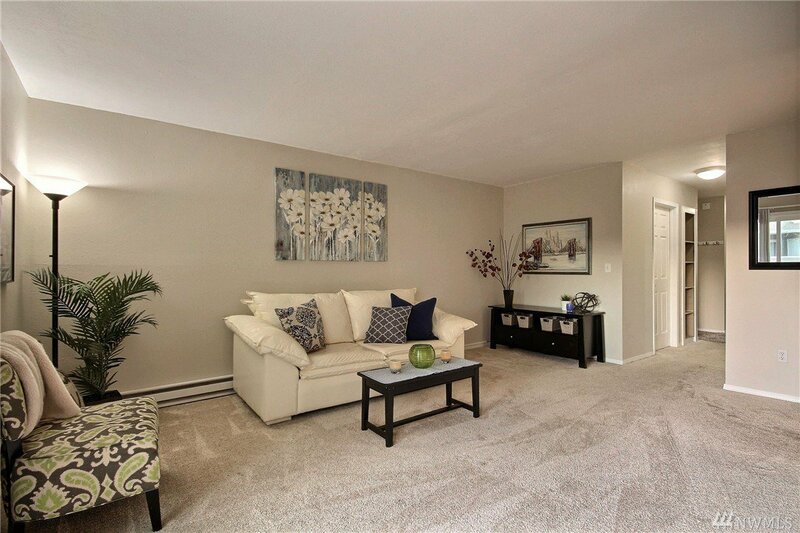 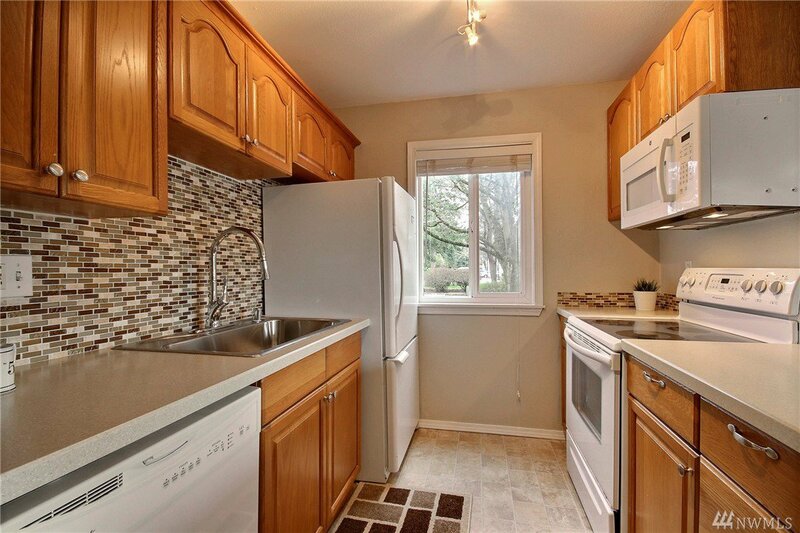 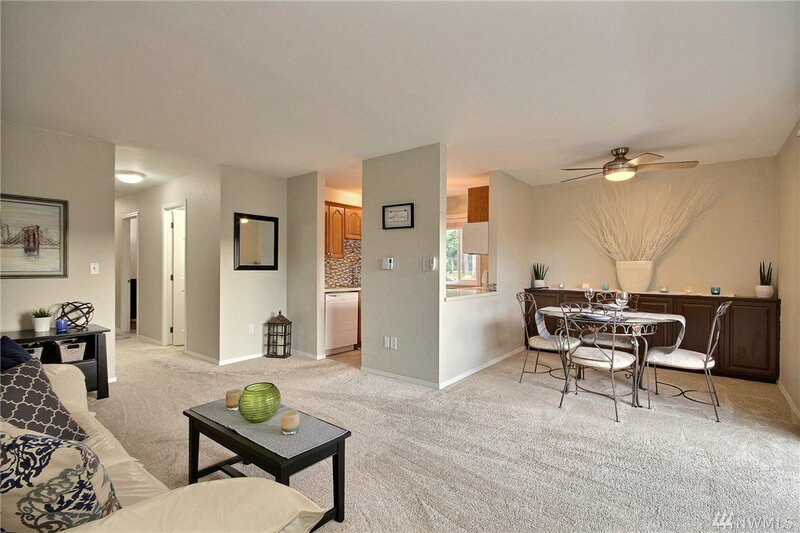 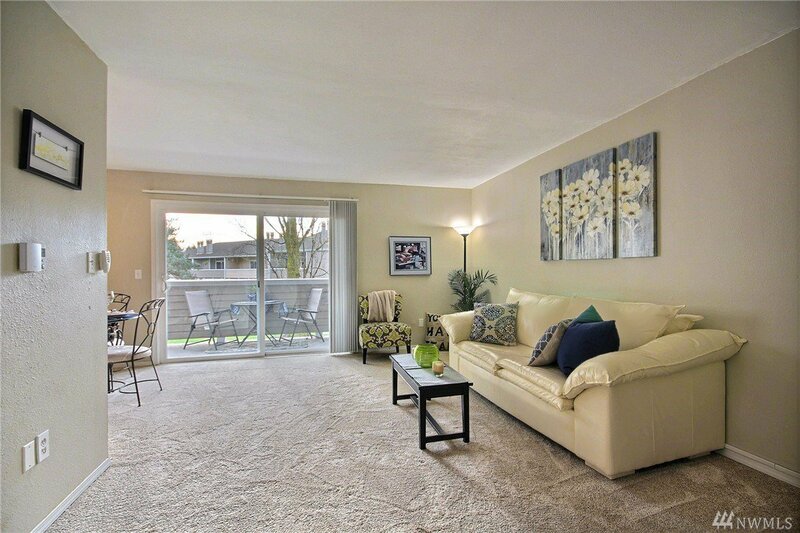 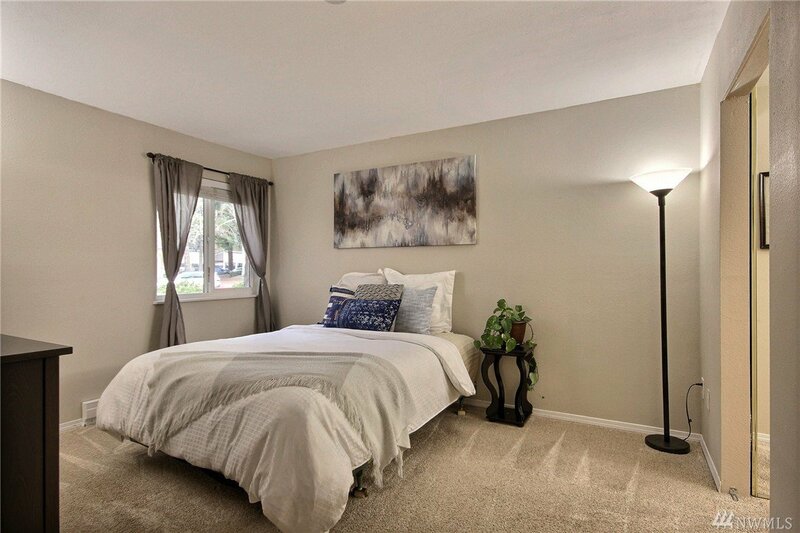 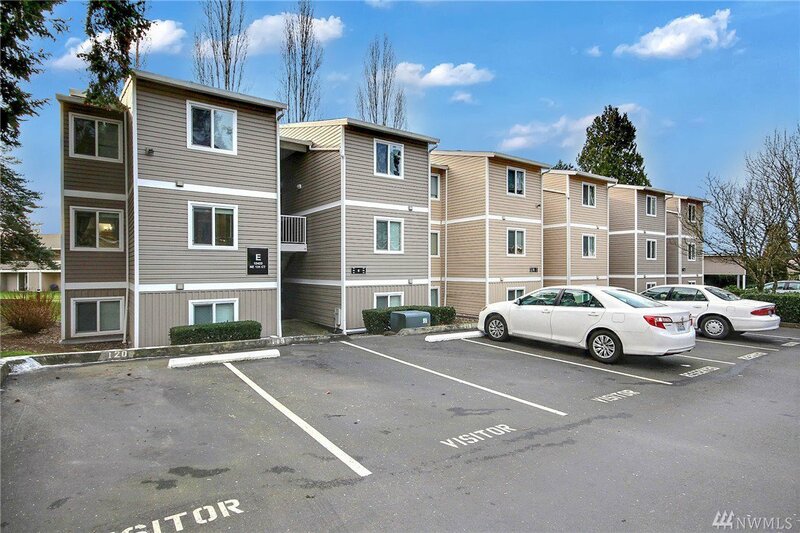 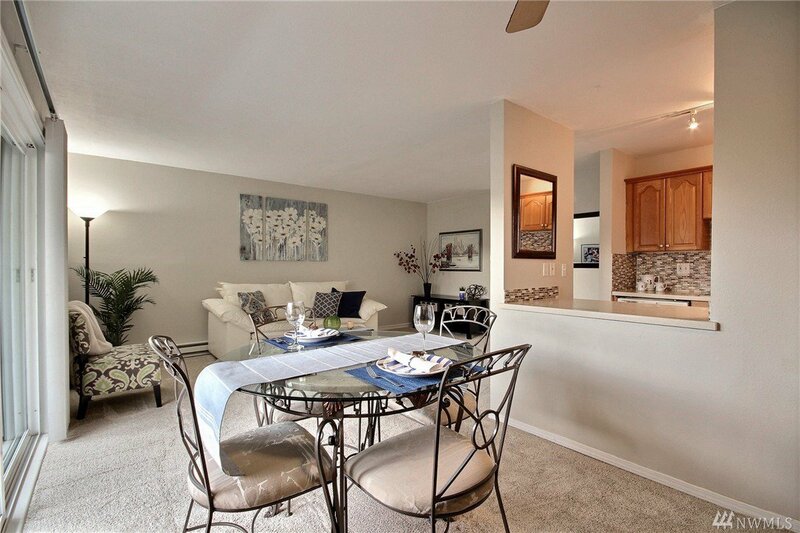 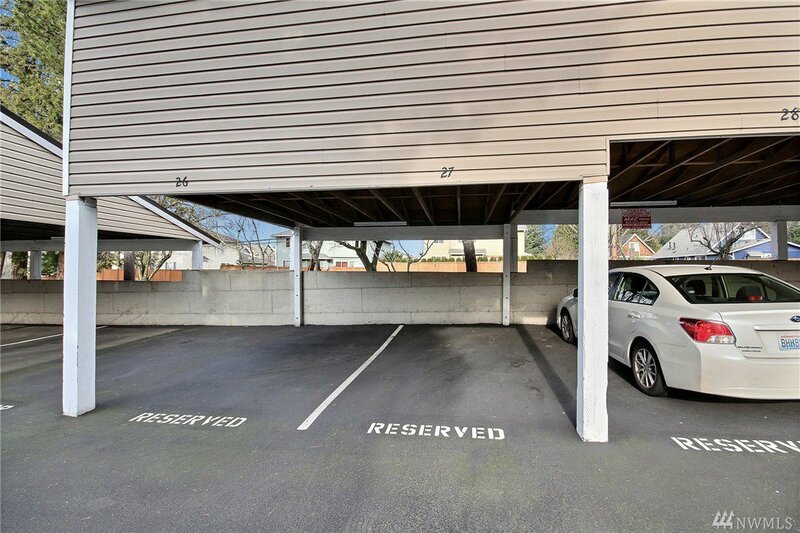 Bright, spacious 2 BR Condo located in a peaceful & quiet community. 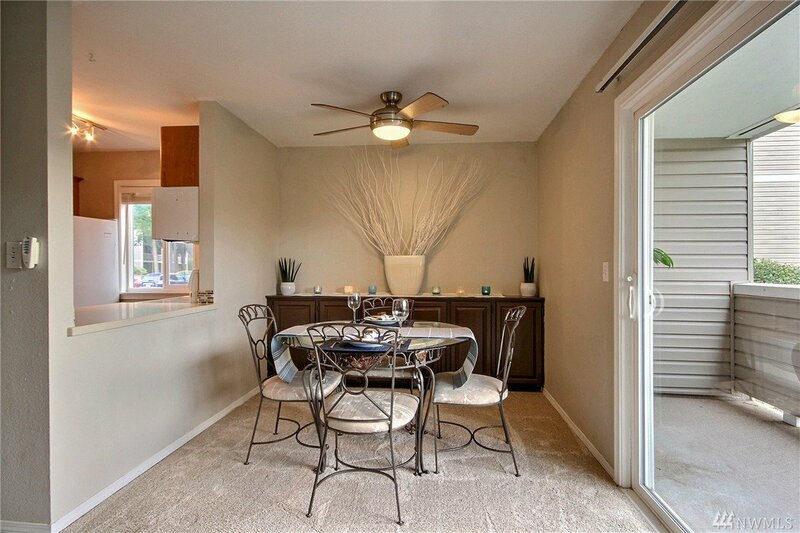 Move-in ready with open concept floor plan, the living room connects to a large covered deck. 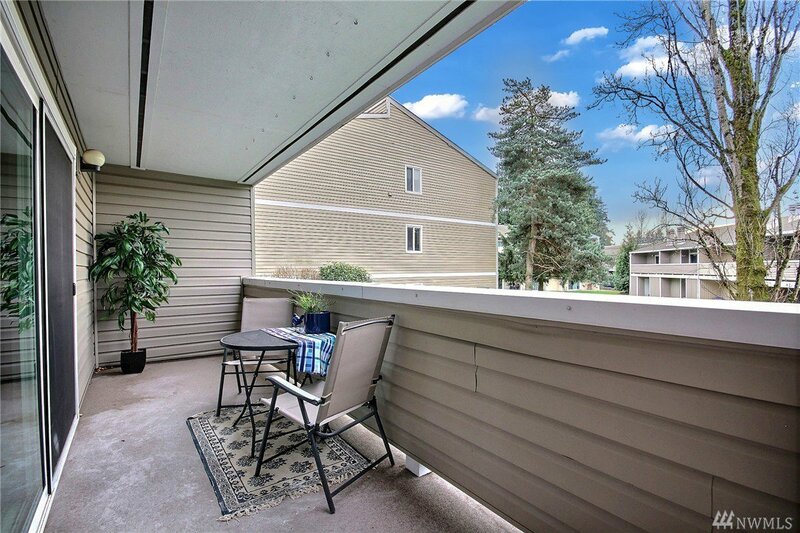 The view overlooks the well maintained courtyard. 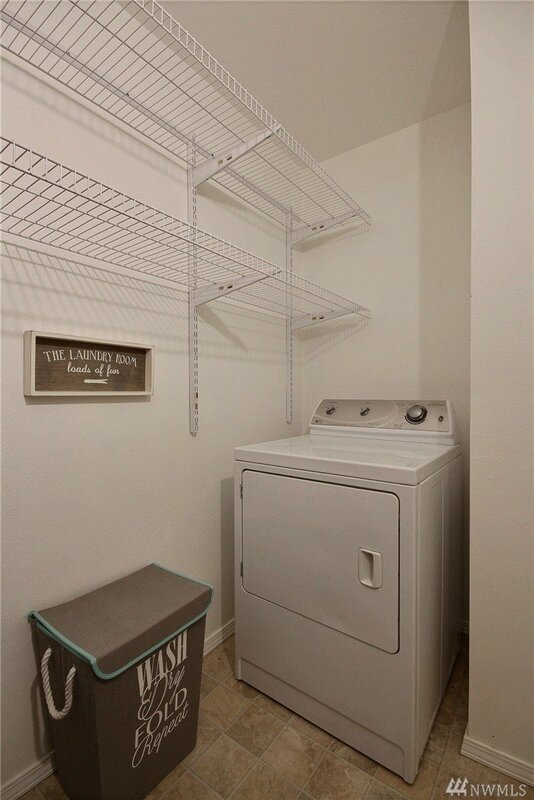 Washer and dryer in unit, along with large utility/storage room. 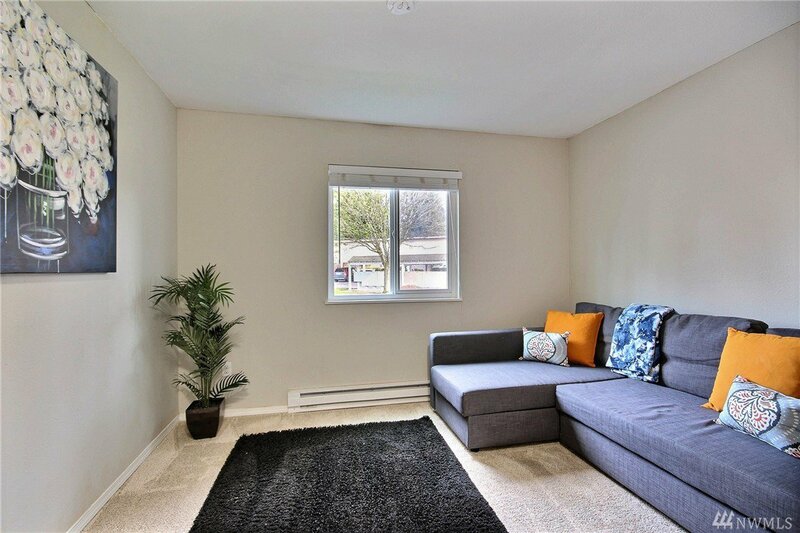 Easy access to HWY 405, bus lines plus within walking distance to new shopping and restaurants at The Village at Totem Lake. 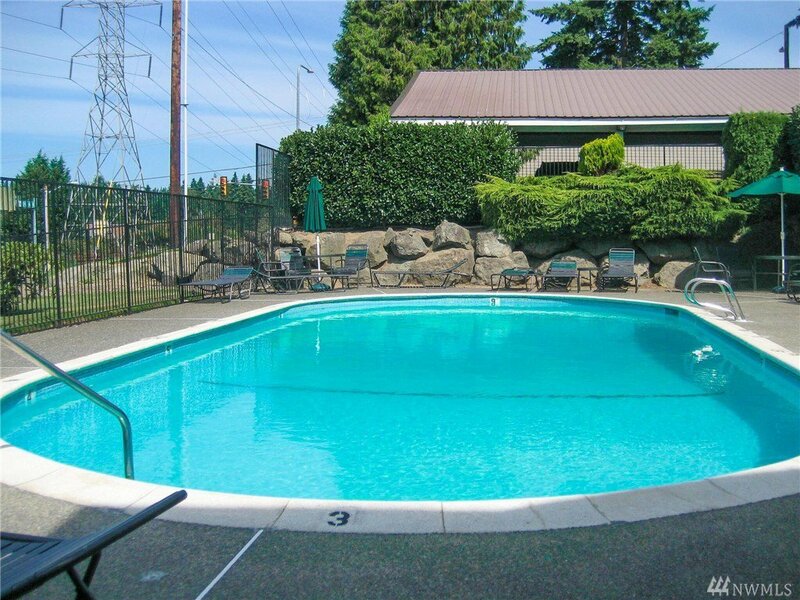 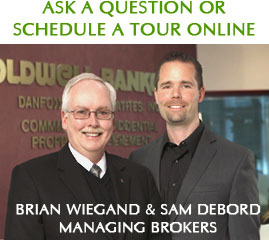 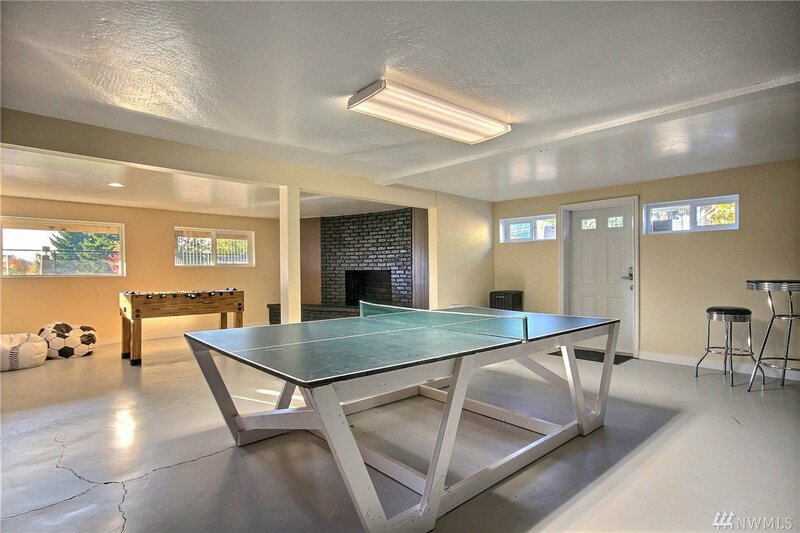 The clubhouse has a pool, hot tub, sauna, game room & room to accommodate special events.